Both Teams to Score (BTTS) is one of the most popular bets for punters these days. 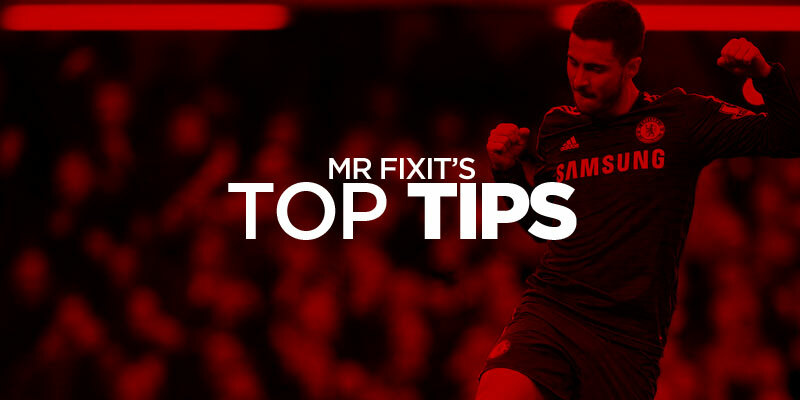 Our team of experts bring you daily BTTS Tips and you can find them all here alongside a host of invaluable guides to help you beat the bookies when both teams score. Just as it says, for a Both Teams to Score bet to win you need each team to score a goal in the 90 minutes of a match. It's as simple as that. BTTS is simply an abbreviation of Both Teams to Score. You may also see this shortened further to BTS (Both to score). Both Teams to Score is also sometimes referred to as Goals Galore (the original name of the Betfred BTTS coupon). 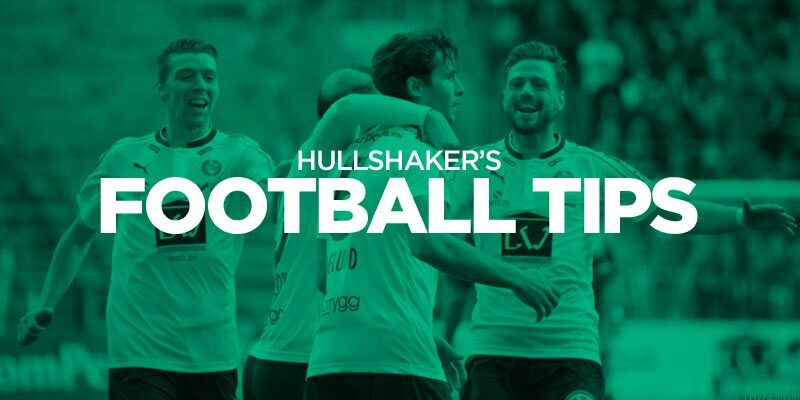 If you're looking for larger odds on your BTTS bets then you should consider the Both Teams to Score and win. This is a bet where you predict which team will win (or a draw) as well as Both Teams to Score. How can I pick Both Teams to Score tips? 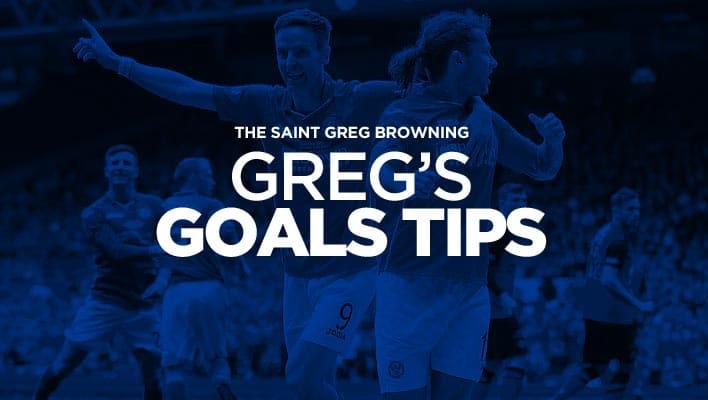 There are many different strategies used to pick bets, from going with teams who have in-form strikers to looking at matches where the previous meeting have seen both teams score. With so many statistics available nowadays it's easy to get bogged down in the detail. Where can I bet on Both Teams to Score? Almost every online bookie accepts bets on Both Teams to Score as it is one of the most popular football bets available. Some bookies offer excellent BTTS promotions, such as money back if you get one wrong or enhanced odds. Can I place a BTTS Accumulator? Both Teams to Score Accas are extremely popular and all bookies who accept BTTS bets will allow you to place multiple bets. BTTS Accas can be an exciting way to bet on football, as most bets are still in with a chance of winning right up until the final whistle. Which leagues are best for Both Teams to Score bets? Because BTTS is so popular you can bet on almost every match in every league and competition in the world. However, some leagues have a better record of BTTS landing than others. Of course, this will be reflected in the odds. We keep an eye on the Top 10 Leagues with the best Both Teams to Score record to help you choose the best bets. Check it out here.